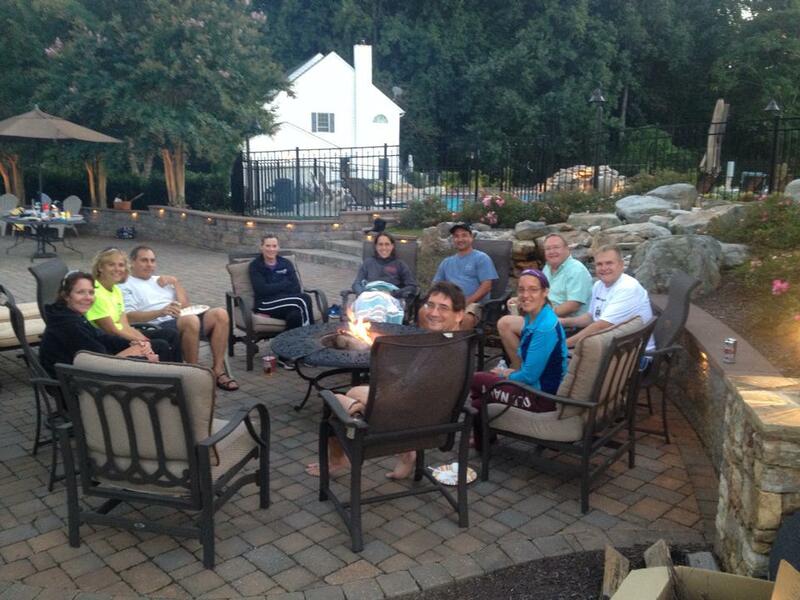 ERR Backyard Campfire Runs. 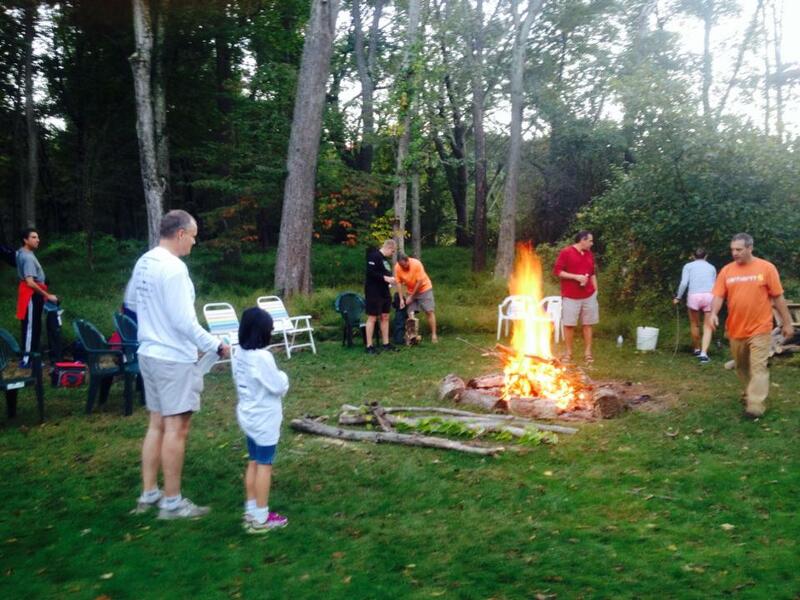 Come & join us for a light evening 5 p.m. run (about 3 miles)and fun campfire cookout. *Please BYO beverage, side dish, flash light & lawn chair. [Hot dogs, hamburgers, rolls & water will be provided. ].